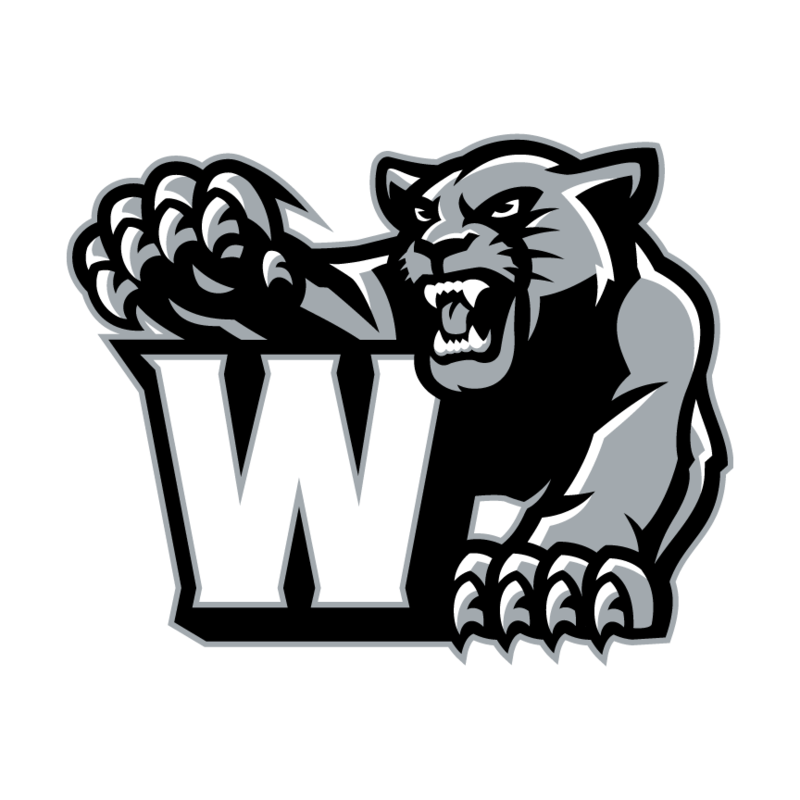 Interested in Becoming a Western Panther? The Fieldhouse will be closed Friday 4/19 in observance of the Holiday. Looking for an updated window sticker for you vehicle? Western Athletic Department has new window stickers with the new Logo (Below). These may be purchased in the Athletic office located in the High School. If you have witnessed or have knowledge of a student being bullied in the Western School Corporation, please click TIPLINE or call (765) 883-5576 or (765) 883-5541 ext. 8477 (TIPS), the Western Safe School Tip Line, to report these activities anonymously. You may also complete the Bullying Incident Report Form (Link Below) and return to one of the main building offices at Western School Corporation. 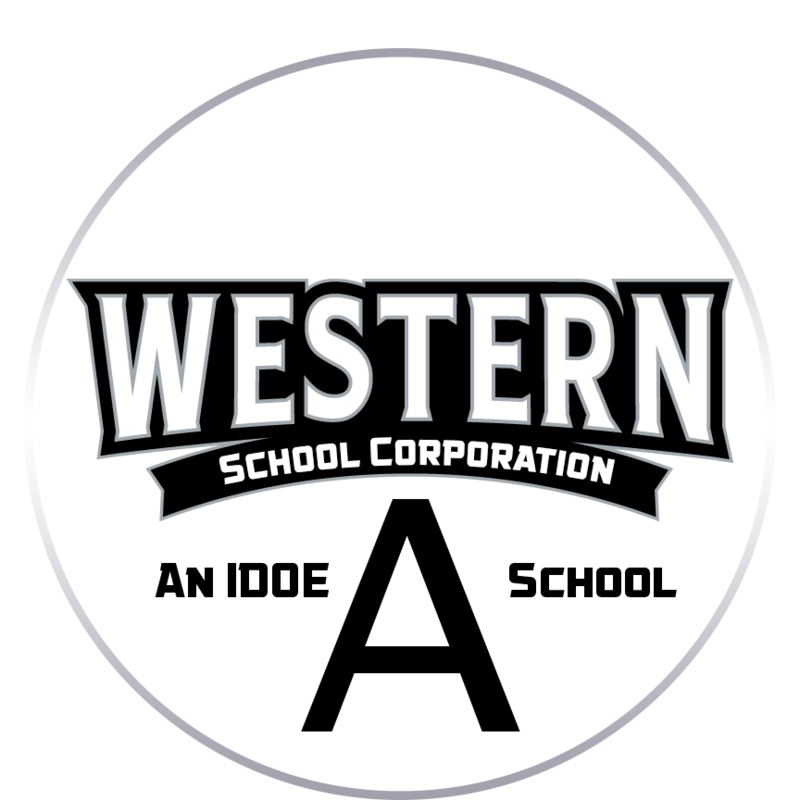 Western School Corporation is committed to make district webpages accessible to as many people as possible, including individuals with disabilities. If you come across information that is inaccessible to you or someone else please contact the webmaster and describe the content or functionality that is currently inaccessible. To educate and inspire today's students for tomorrow's opportunities.